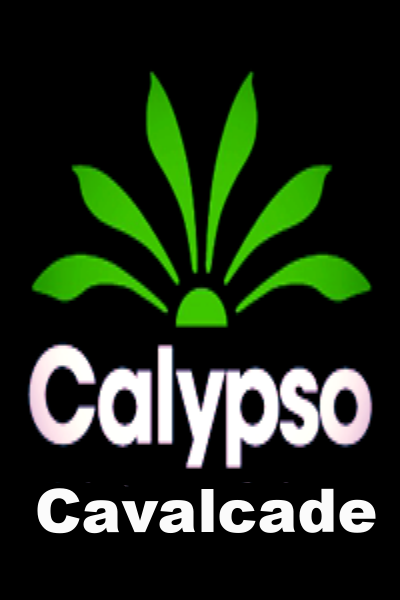 Calypso Cavalcade, Music of Trinidad & Tobago West Indies, is Chicago's only and longest to date Soca/Calypso radio show. A blend of Soca, Ragga, Calypso, Chutney, Rapso, Social Comentary, Steel Drum, the music presented in a non-stop party format. More music less talk -- definitely setting the mood for all night partying.